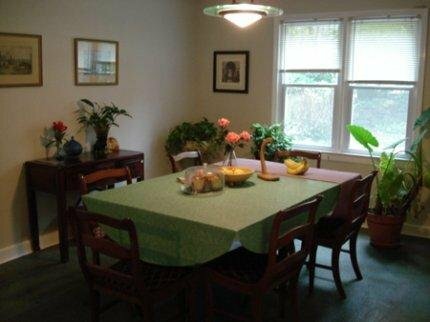 Атланта, США -отели, доступные для бронирования. США, Атланта - гостиницы, хостелы, отели, доступные для бронирования. 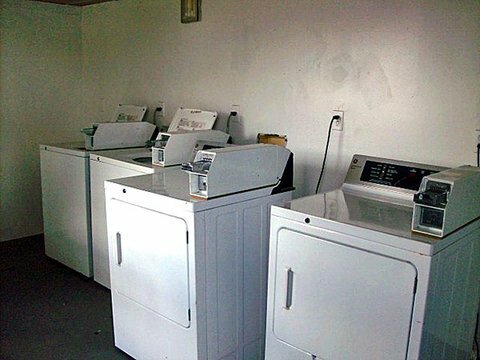 Предлагаем вашему вниманию список доступных в Атланта отелей. Сравнивайте, выбирайте понравившийся отель, уточняйте цены и бронируйте! На странице могут быыть представлены не все отели и цены на них в городе Атланта . Для получения актуальной информации просим пользоваться формой поиска. 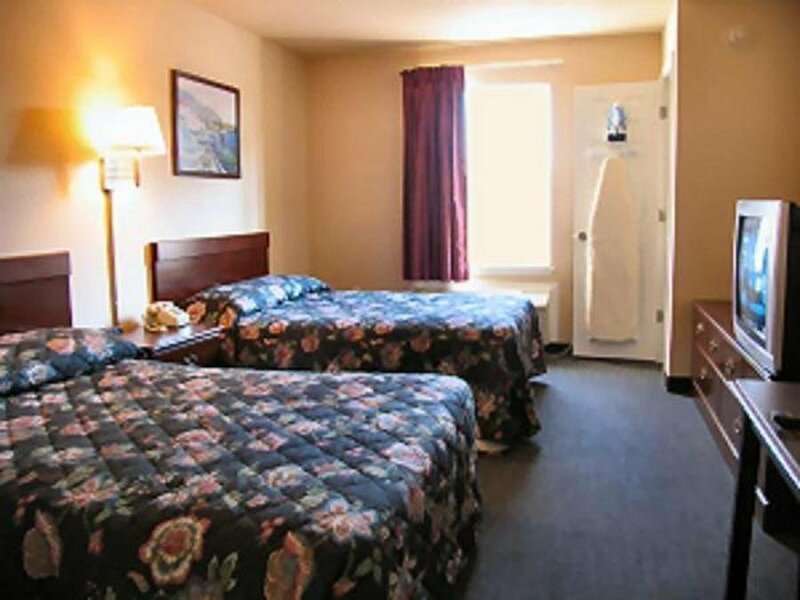 Americas Best Value Inn Downtown Midtown от 0 руб. 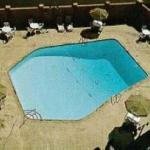 ANSLEY INN от 0 руб. 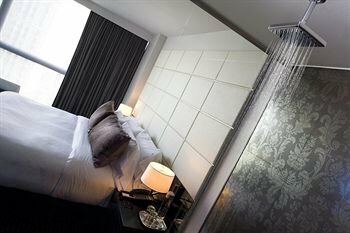 Artmore Hotel - Midtown от 0 руб. Atlanta Airport Marriott от 0 руб. 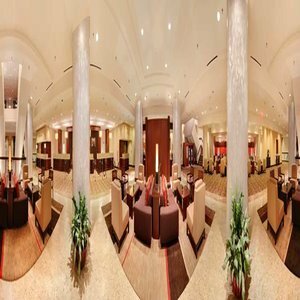 Atlanta Airport Marriott Gateway от 0 руб. 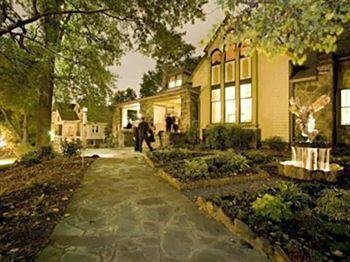 Atlanta Craftsman от 0 руб. 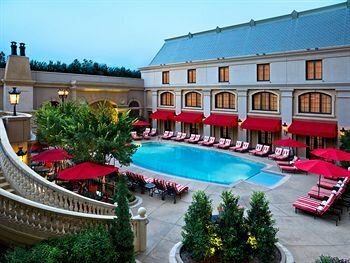 Atlanta Marriott Northwest от 0 руб. Atlanta Marriott Perimeter Center от 0 руб. 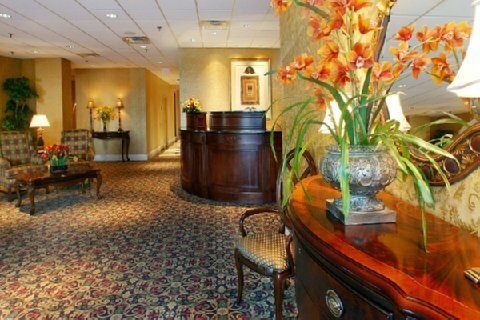 Baymont Inn & Suites Atlanta Downtown от 0 руб. 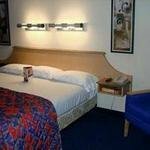 Best Western PLUS Inn at the Peachtrees Hotel от 0 руб. 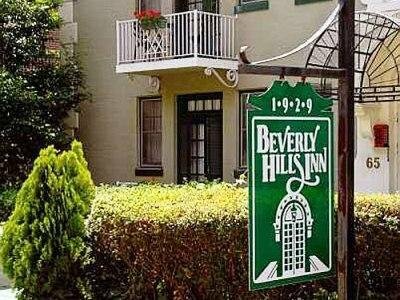 Beverly Hills Inn от 0 руб. Buckhead Chateau от 0 руб. 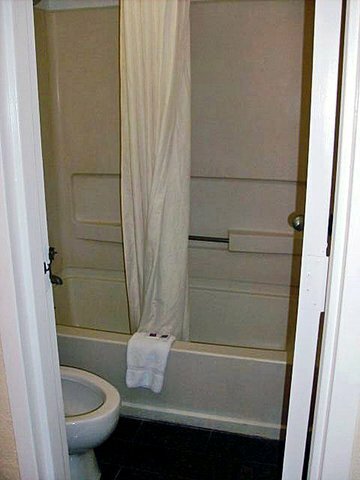 Business-Class Accommodations от 0 руб. 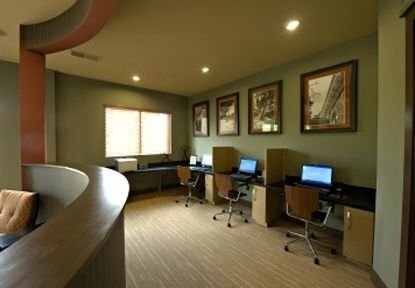 Cambria Suites Atlanta Airport от 0 руб. 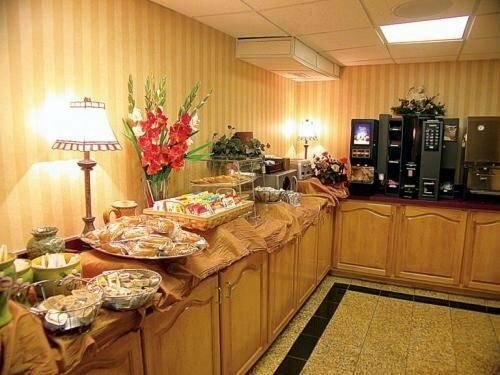 Comfort Inn & Conference Center Northeast от 0 руб. 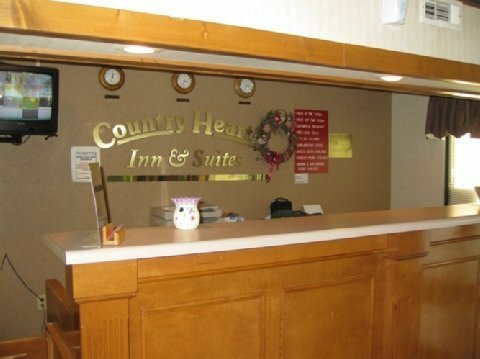 Country Hearth Inn Atlanta Decatur от 0 руб. 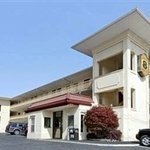 Country Inn & Suites - Atlanta NW от 0 руб. 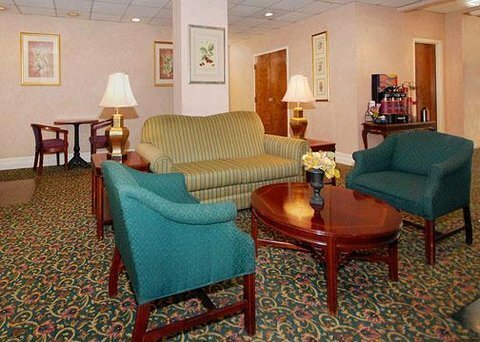 Country Inn & Suites Atlanta-Airport North от 0 руб. 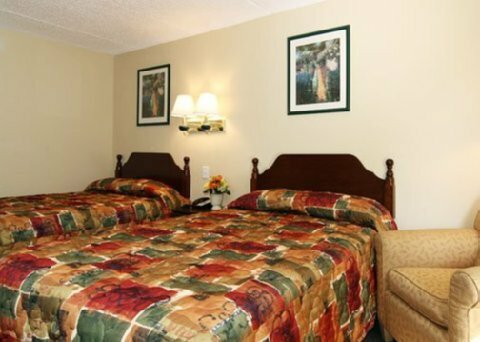 Country Inn and Suites Hotel Downtown Atlanta от 0 руб. 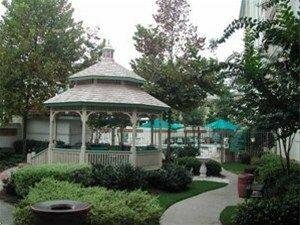 Courtyard Atlanta Cumberland Center от 0 руб. 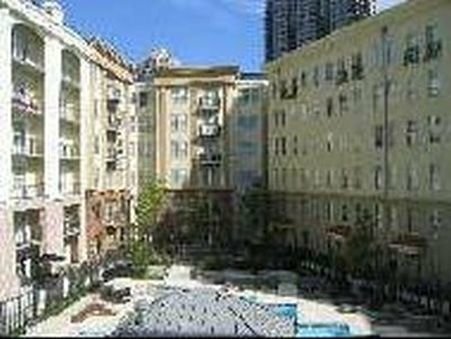 Courtyard Atlanta Downtown от 0 руб. 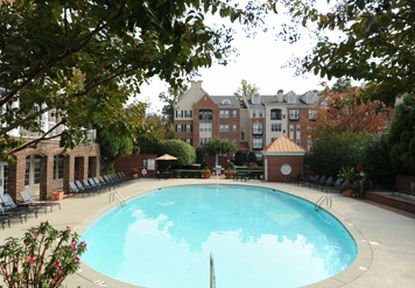 Courtyard Atlanta Executive Park/Emory от 0 руб. 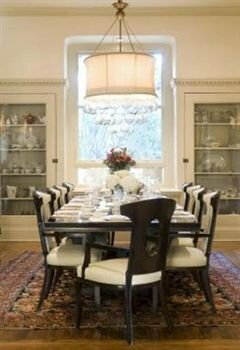 Courtyard Atlanta Vinings от 0 руб. 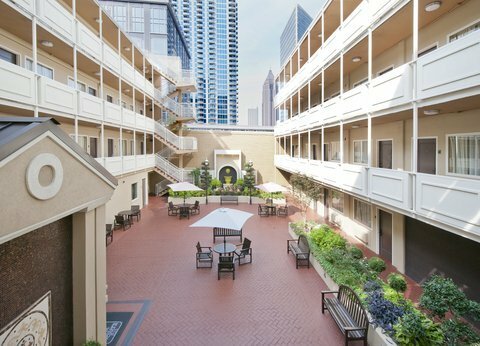 Courtyard Buckhead от 0 руб. 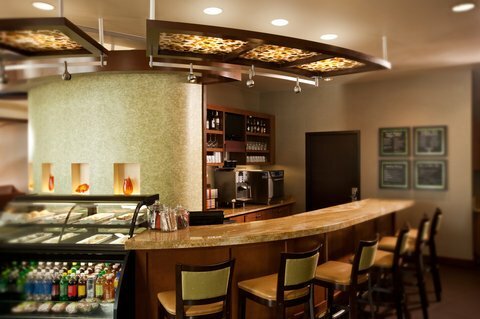 Courtyard by Marriott Atlanta Glenridge/Perimeter от 0 руб. 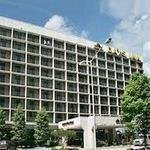 Crowne Plaza Hotel Atlanta-Airport от 0 руб. 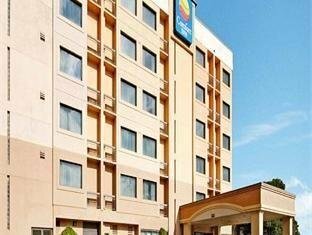 Days Inn Atlanta - Marietta - Galleria от 0 руб. 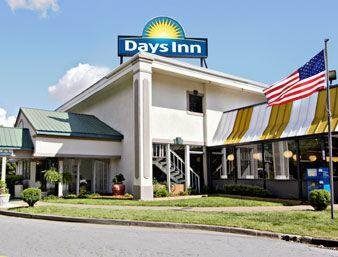 Days Inn Atlanta Downtown от 0 руб. 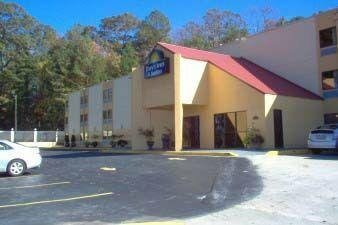 DAYS INN ATLANTA SANDY SPRINGS от 0 руб. 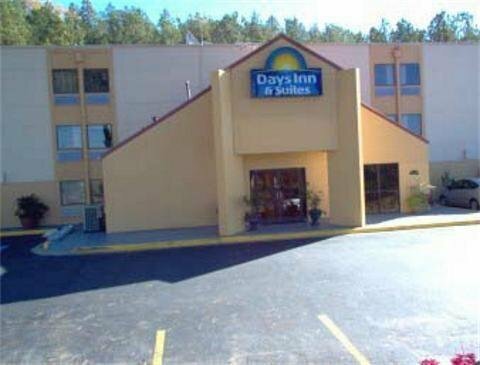 Days Inn Northwest от 0 руб. 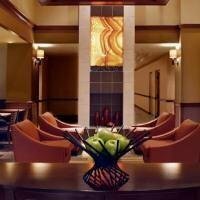 DoubleTree by Hilton Atlanta - Emory Area от 0 руб. 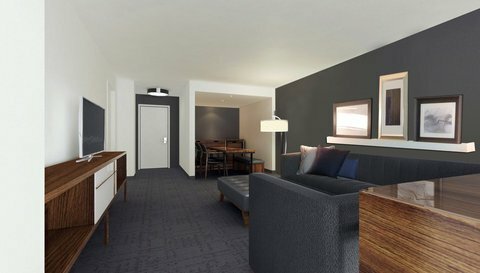 DoubleTree by Hilton Atlanta Northeast/Northlake от 0 руб. 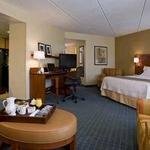 DoubleTree by Hilton Atlanta Northwest/Marietta от 0 руб. 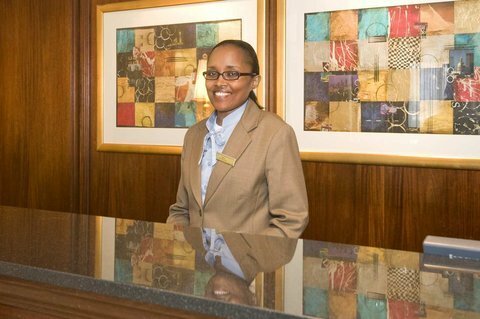 DoubleTree by Hilton Atlanta-Buckhead от 0 руб. 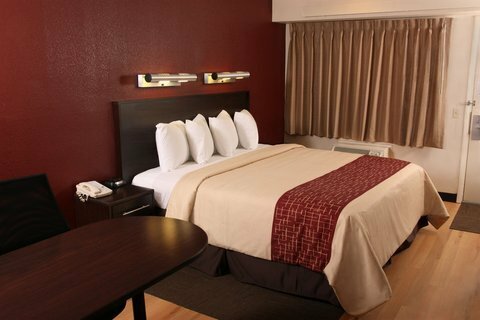 DoubleTree by Hilton Hotel Atlanta Downtown от 0 руб. 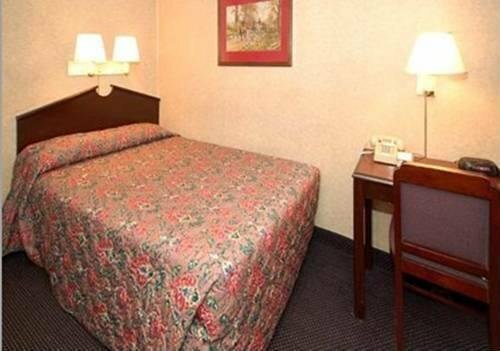 Drury Inn & Suites Atlanta Airport от 0 руб. 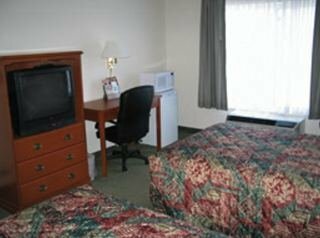 Econo Lodge Airport от 0 руб. 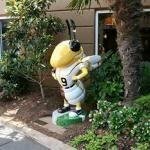 Embassy Suites Atlanta - at Centennial Olympic Park от 0 руб. 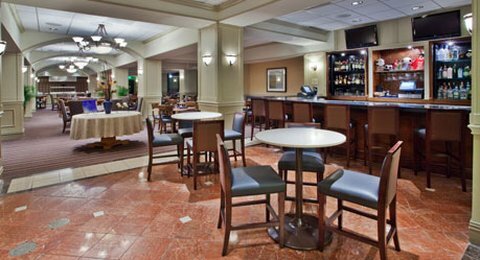 Embassy Suites Atlanta - Buckhead от 0 руб. 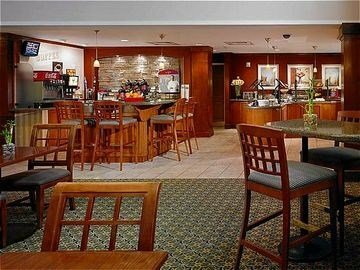 Embassy Suites Atlanta - Galleria от 0 руб. 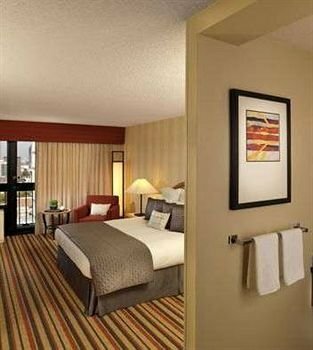 Embassy Suites Atlanta - Perimeter Center от 0 руб. 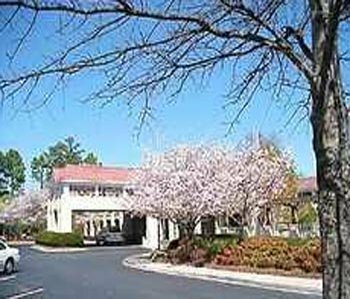 Emory Conference Center Hotel от 0 руб. 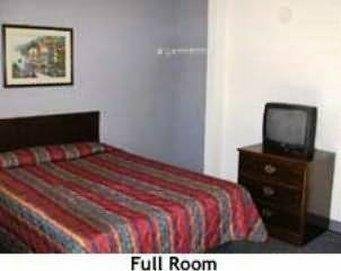 Emory Inn от 0 руб. EXECUSTAY AT AMLI LINDBERGH от 0 руб. 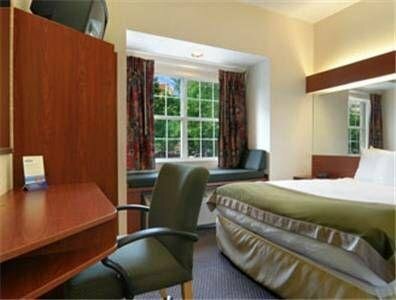 EXECUSTAY AT AMLI PARKSIDE от 0 руб. 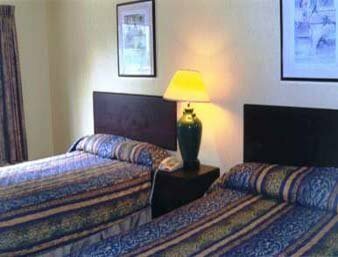 EXECUSTAY AT AXIS PERIM CTR от 0 руб. 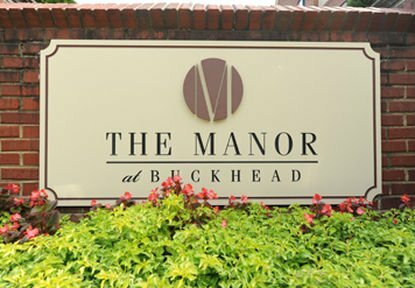 EXECUSTAY AT MANOR BUCKHEAD от 0 руб. 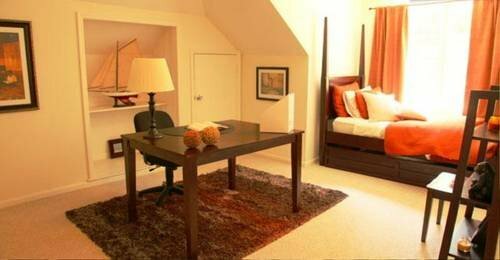 Executive Boutique Suites от 0 руб. 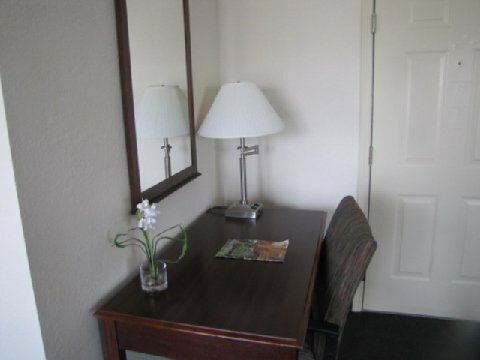 Extended Stay America - Atlanta - Clairmont от 0 руб. 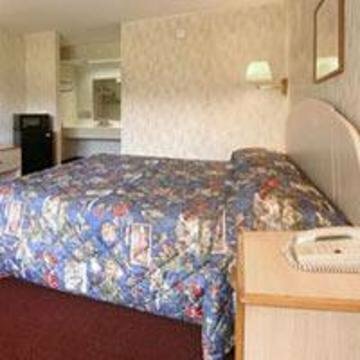 Extended Stay America - Atlanta - Lenox от 0 руб. 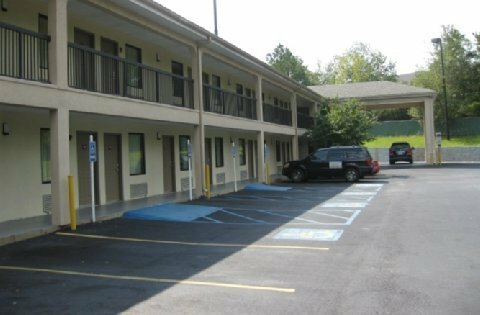 Extended Stay America - Atlanta - Marietta - Interstate N. Pkwy от 0 руб. 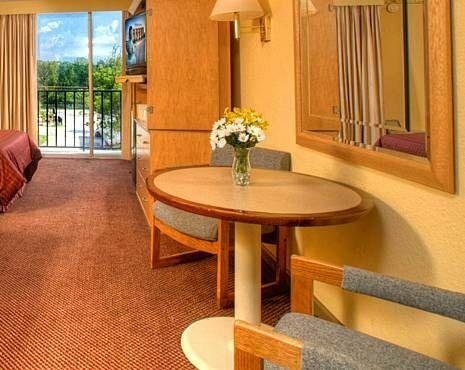 Extended Stay America - Atlanta - Perimeter - Peachtree Dunwoody от 0 руб. 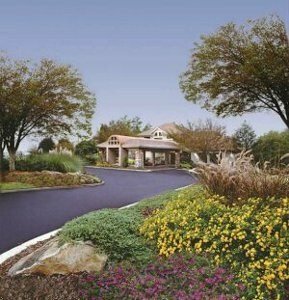 Extended Stay America - Atlanta - Vinings от 0 руб. 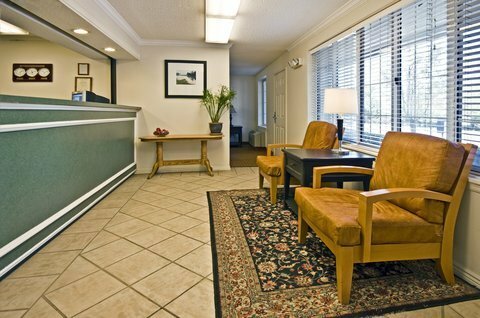 Fairfield Inn & Suites Atlanta Airport North от 0 руб. 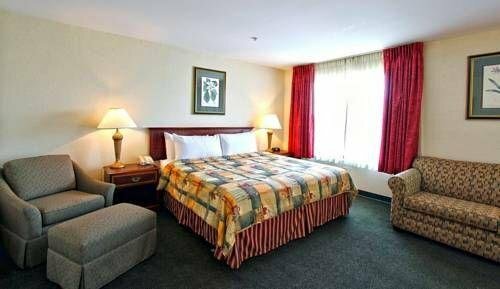 Fairfield Inn & Suites Atlanta Perimeter Center от 0 руб. 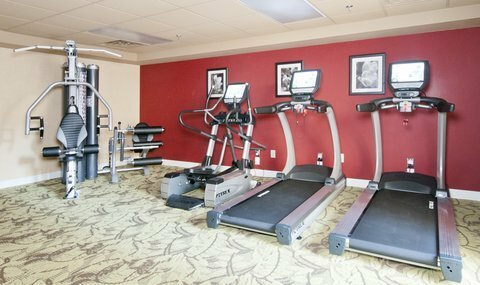 Fairfield Inn & Suites by Marriott Atlanta Downtown от 0 руб. 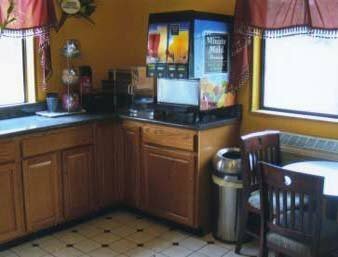 Fairfield Inn and Suites Atlanta Buckhead от 0 руб. 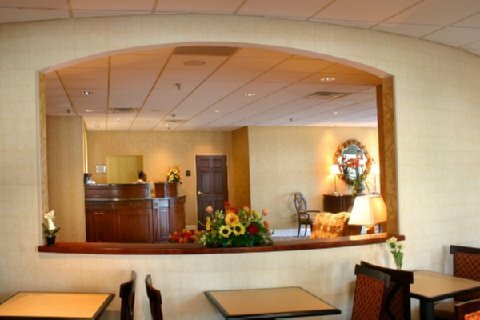 Fairfield Inn by Marriott Vinings от 0 руб. Four Seasons Hotel Atlanta от 0 руб. 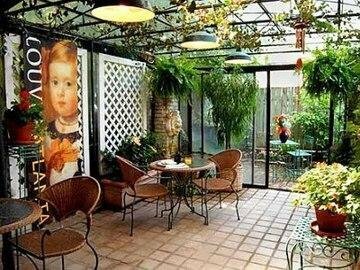 Garden Inn Atl/Wildwood от 0 руб. 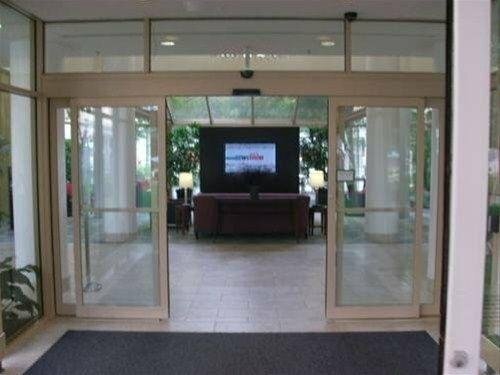 Georgia Tech Hotel and Conference Center от 0 руб. 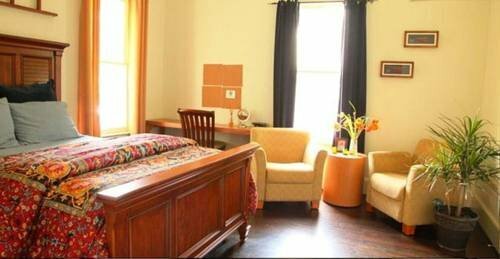 Golden Hostel от 0 руб. 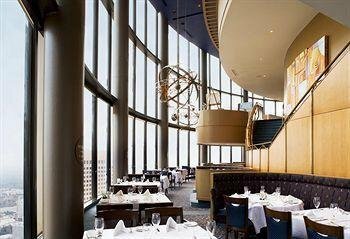 Grand Hyatt Atlanta от 0 руб. 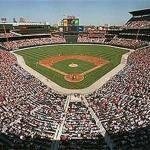 Grant Park Hotel at Turner Field Downtown Atlanta от 0 руб. 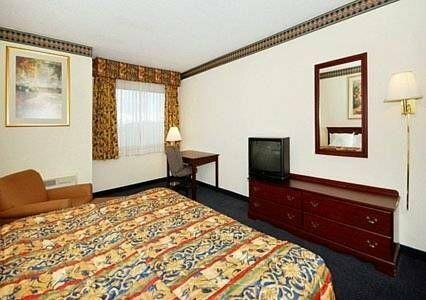 Hampton Inn & Suites Atlanta - I-285 & Camp Creek Parkway от 0 руб. 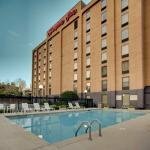 Hampton Inn & Suites Atlanta-Downtown от 0 руб. 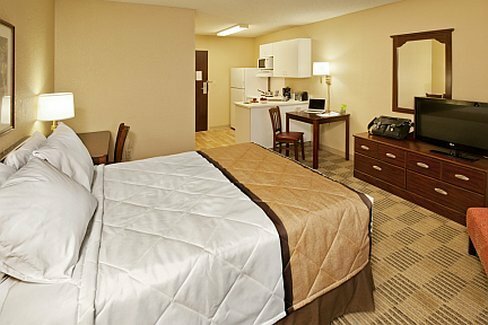 Hampton Inn & Suites-Atlanta Airport North-I-85 от 0 руб. 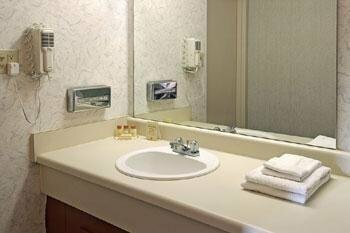 Hampton Inn Atlanta Perimeter Center от 0 руб. 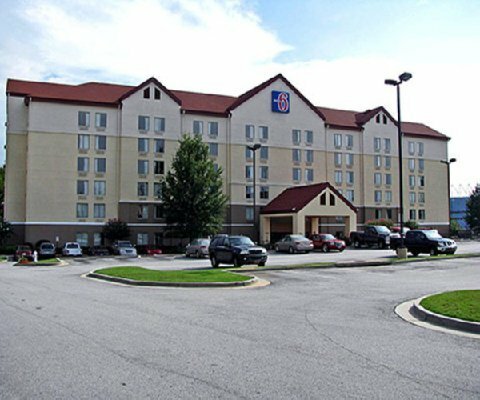 Hampton Inn Atlanta-Cumberland Mall/NW от 0 руб. 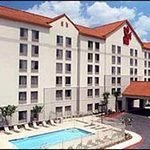 Hampton Inn Atlanta-North Druid Hills от 0 руб. 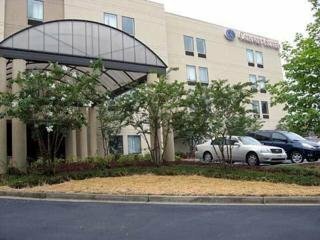 Hampton Inn Atlanta-Northlake от 0 руб. 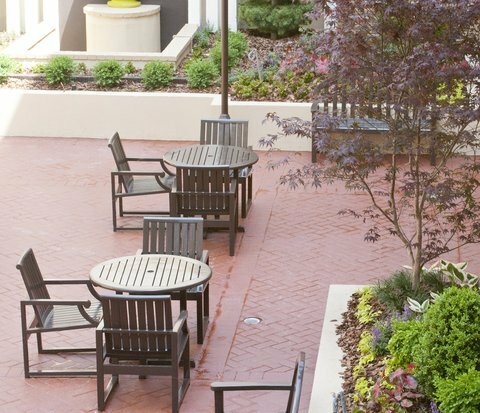 Hawthorn Suites By Wyndham Atl от 0 руб. Hello B&B от 0 руб. 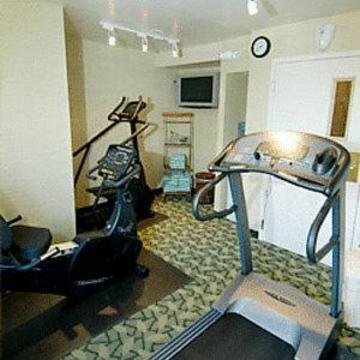 Hilton Atlanta от 0 руб. 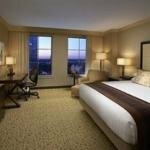 Hilton Atlanta Airport от 0 руб. 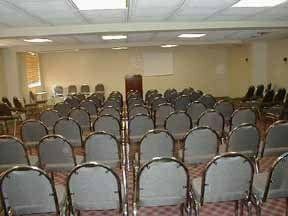 Hilton Garden Inn Atlanta Downtown от 0 руб. 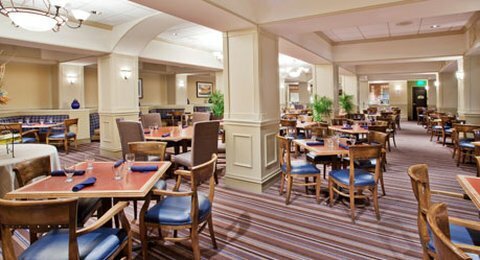 Hilton Garden Inn Atlanta Midtown от 0 руб. 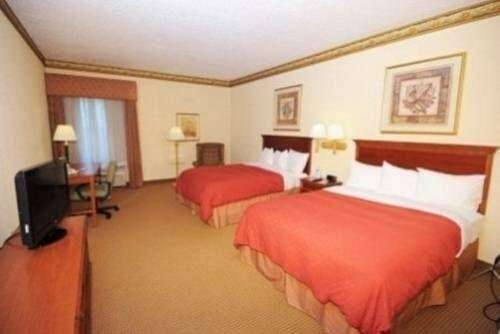 Hilton Garden Inn Atlanta Perimeter Center от 0 руб. 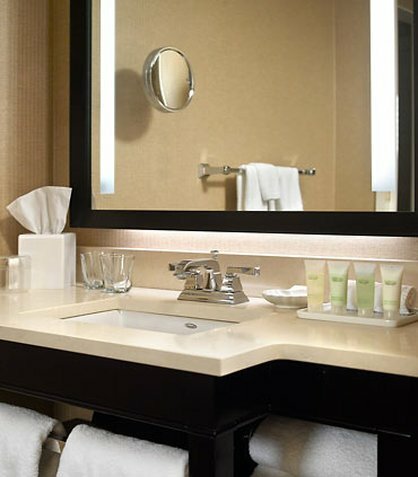 Hilton Suites Atlanta Perimeter от 0 руб. 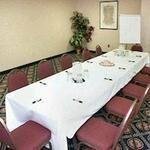 Holiday Inn ATLANTA-MIDTOWN от 0 руб. 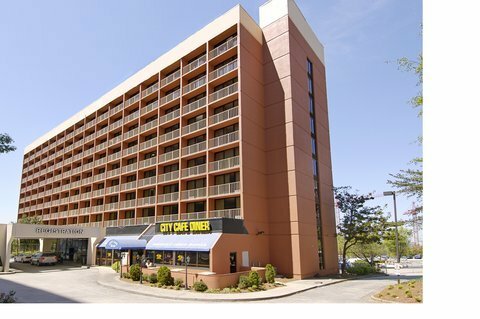 Holiday Inn Express & Suites - Atlanta Downtown от 0 руб. 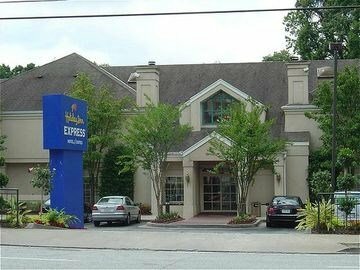 Holiday Inn Express Atlanta North Perimeter/Dunwoody от 0 руб. 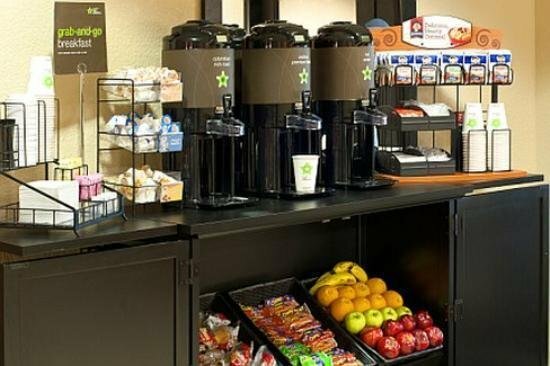 Holiday Inn Express Hotel & Suites Atlanta Buckhead от 0 руб. 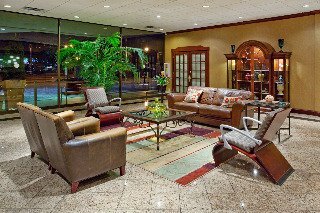 Holiday Inn Hotel Atlanta-Northlake от 0 руб. 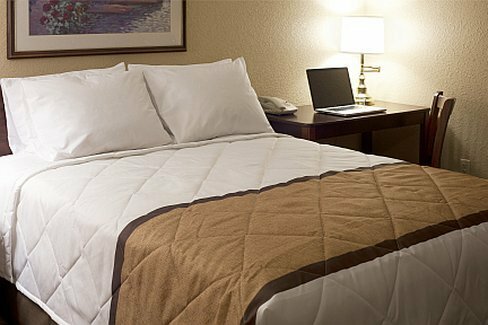 Homewood Suites Atlanta Buckhead от 0 руб. 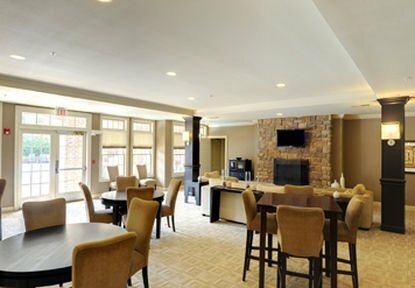 Homewood Suites Atlanta Midtown от 0 руб. 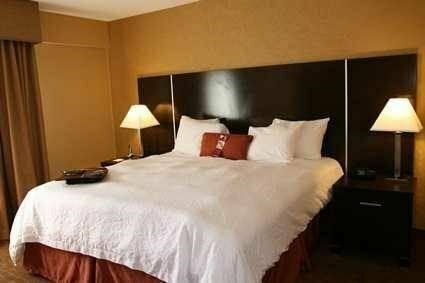 Homewood Suites by Hilton Atlanta-Galleria/Cumberland от 0 руб. 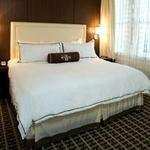 Hotel Indigo Atlanta Midtown от 0 руб. 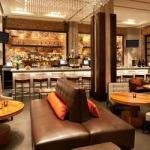 Hyatt Atlanta Midtown от 0 руб. 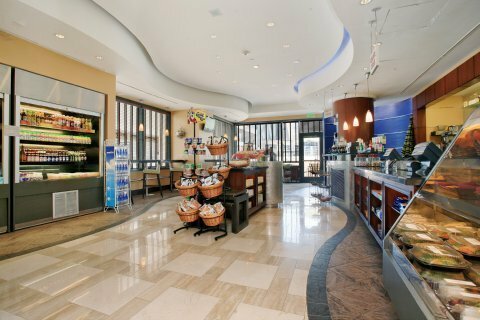 Hyatt Place Atlanta Airport-North от 0 руб. 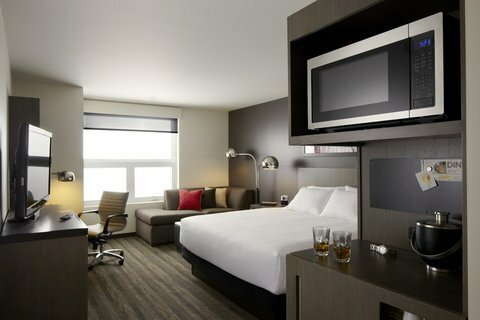 Hyatt Place Atlanta Downtown от 0 руб. 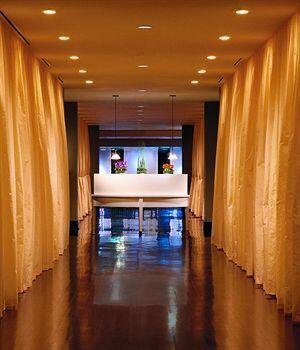 Hyatt Regency Atlanta от 0 руб. 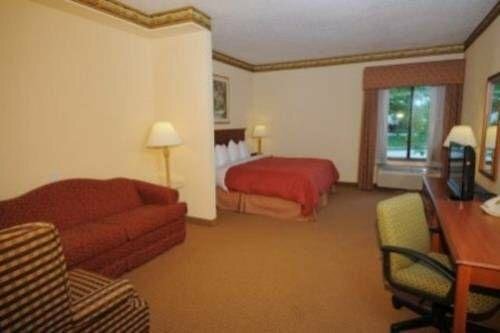 La Quinta Inn & Suites Atlanta Airport от 0 руб. 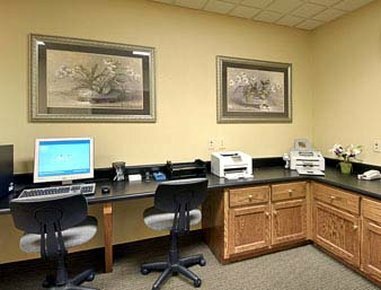 La Quinta Inn & Suites Atlanta Perimeter Medical Center от 0 руб. 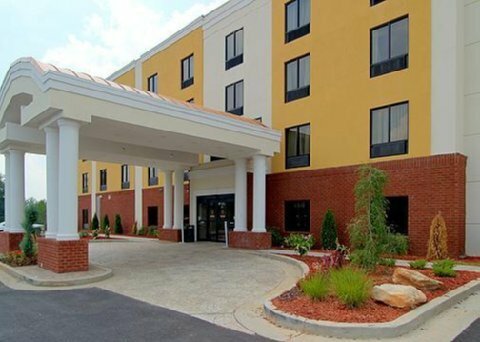 La Quinta Inn & Suites Atlanta-Paces Ferry/Vinings от 0 руб. 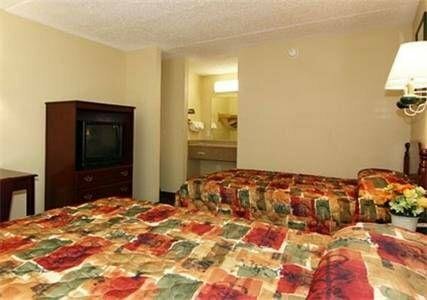 La Quinta Inn Atlanta Midtown/Buckhead от 0 руб. 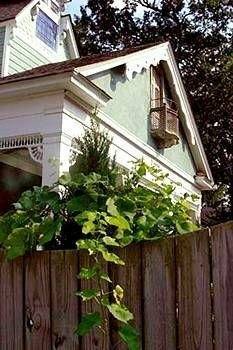 Maison LaVigne от 0 руб. 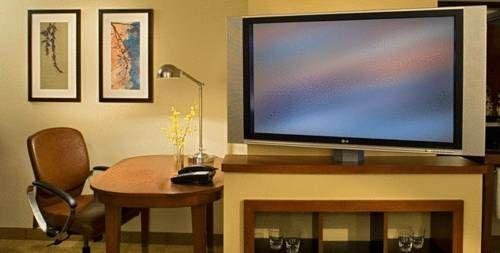 Melia Atlanta от 0 руб. 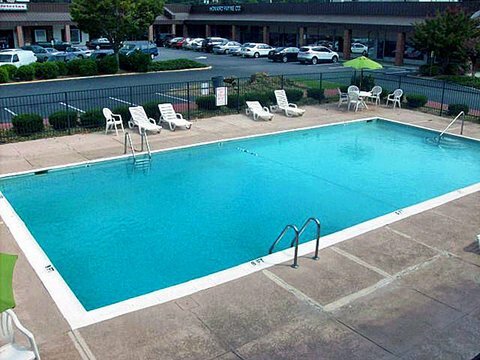 Metro Extended Stay Marietta от 0 руб. 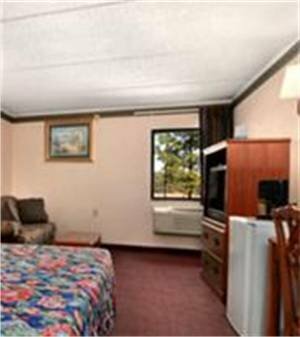 Metro Extended Stay Stone Mtn от 0 руб. 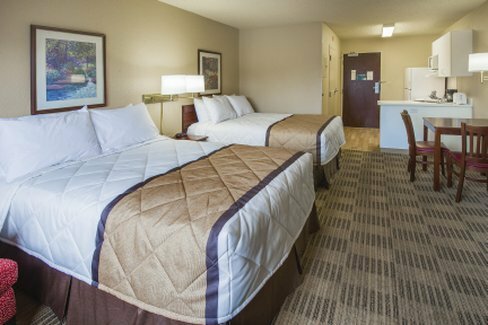 Microtel Inn & Suites by Wyndham Atlanta Buckhead Area от 0 руб. 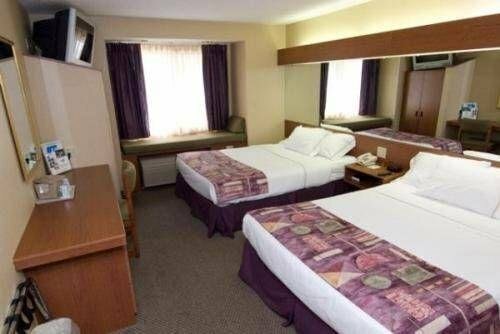 Microtel Inn & Suites by Wyndham Perimeter Center от 0 руб. 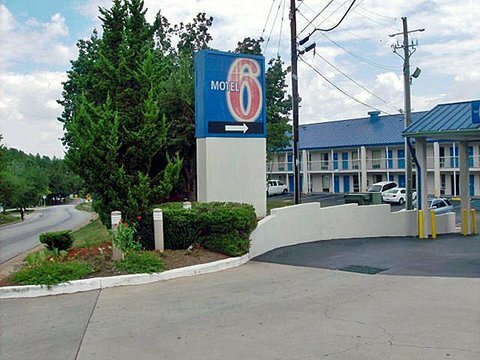 Motel 6 - Atlanta - Chamblee Tucker от 0 руб. 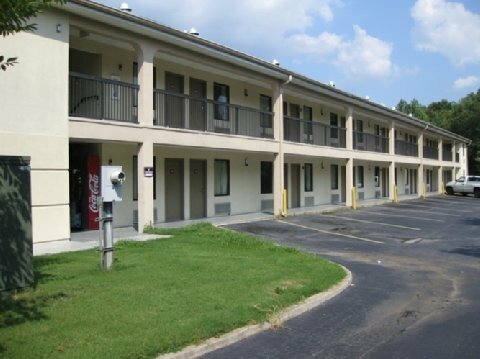 Motel 6 Atlanta Downtown от 0 руб. 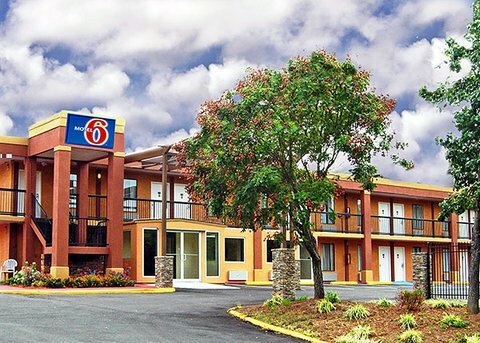 Motel 6 Atlanta-Northeast от 0 руб. NATIONAL AT WESTCHESTER AT PEAC от 0 руб. OAKWOOD AT ALEXAN LENOX от 0 руб. 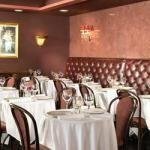 OAKWOOD AT BELL VININGS от 0 руб. OAKWOOD AT BRYSON SQUARE AT CI от 0 руб. 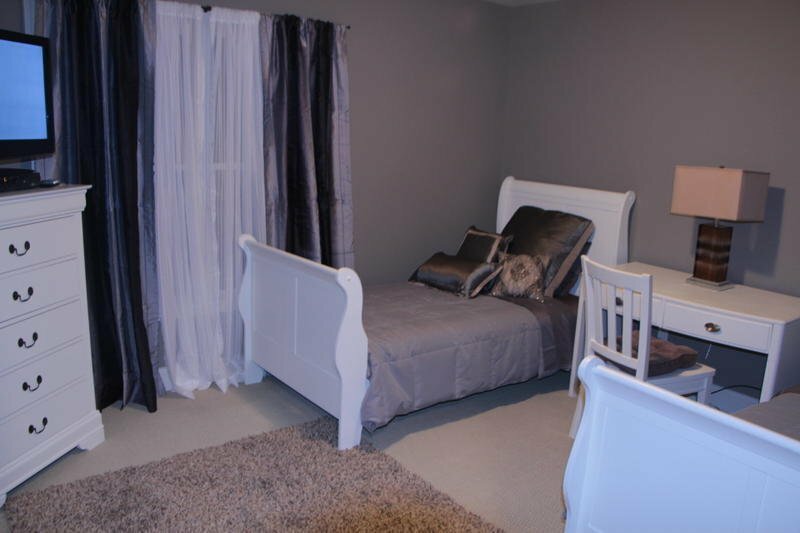 OAKWOOD AT CAMDEN DUNWOODY от 0 руб. 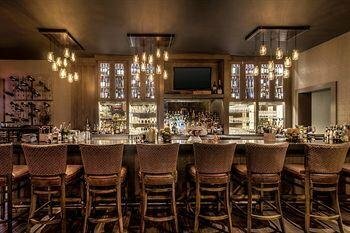 OAKWOOD AT ELLE OF BUCKHEAD от 0 руб. OAKWOOD AT EON AT LINDBERGH от 0 руб. 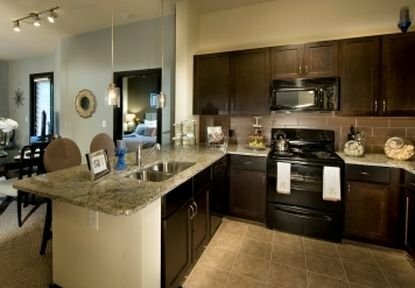 OAKWOOD AT ESTATES AT PHIPPS от 0 руб. 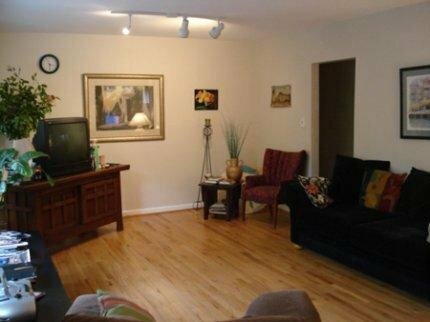 OAKWOOD AT KINGSBORO от 0 руб. OAKWOOD AT SKYHOUSE SOUTH от 0 руб. Omni Hotel at CNN Center от 0 руб. 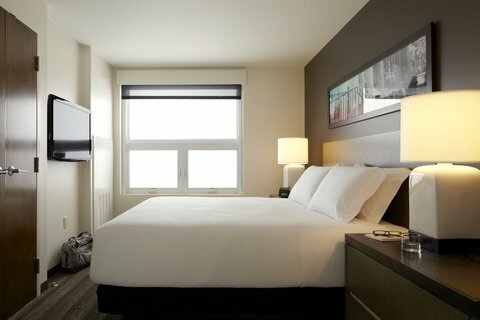 Parkway Inn & Suites Midtown от 0 руб. 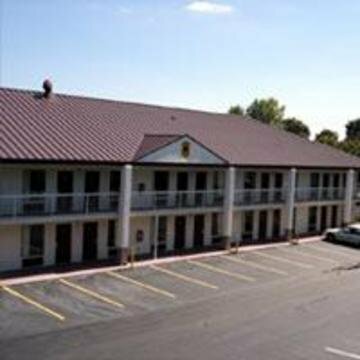 Peachtree Inn & Suites от 0 руб. 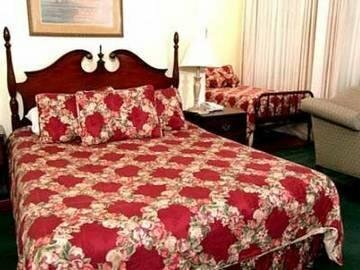 Quality Hotel Downtown от 0 руб. 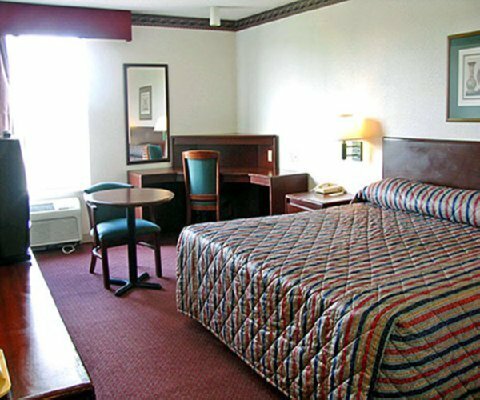 Quality Inn Northeast от 0 руб. 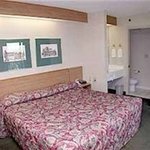 Quality Inn Northlake от 0 руб. 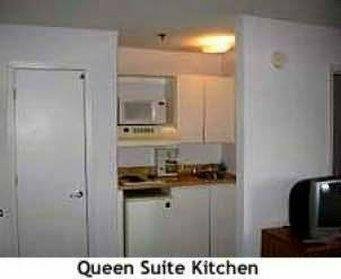 Quality Suites Buckhead Village от 0 руб. 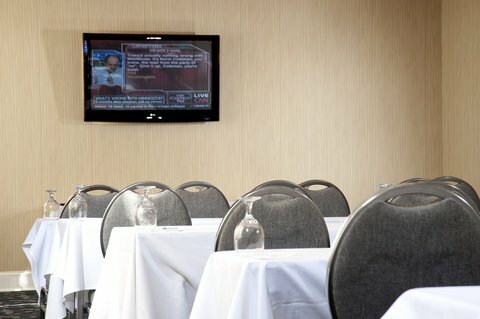 Ramada Atlanta Airport Conference Center от 0 руб. 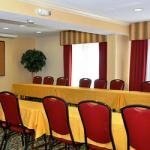 Ramada Plaza Atlanta Capitol Park от 0 руб. 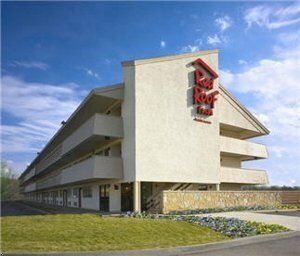 Red Roof Inn Atlanta - Buckhead от 0 руб. 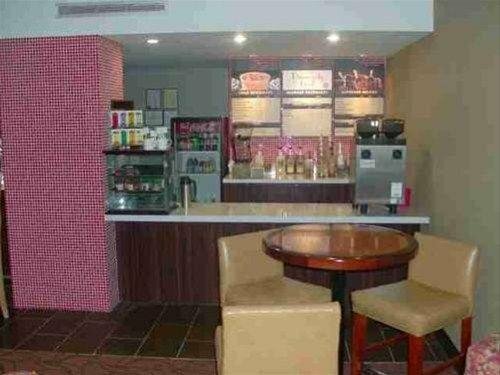 Regency Suites Hotel Midtown от 0 руб. 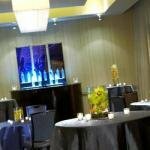 Renaissance Atlanta Midtown Hotel от 0 руб. 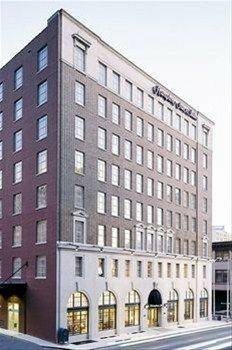 Renaissance Atlanta Waverly Hotel & Convention Center от 0 руб. 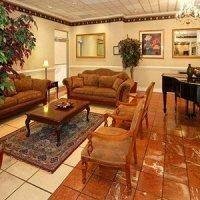 Residence Inn Atlanta Airport North/Virginia Avenue от 0 руб. 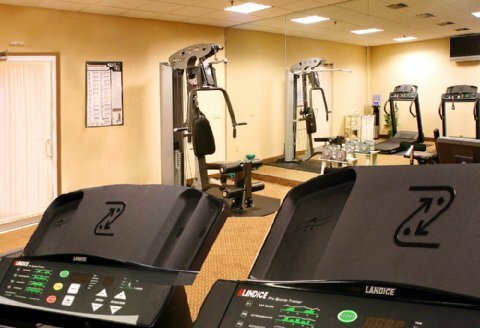 Residence Inn Atlanta Buckhead от 0 руб. 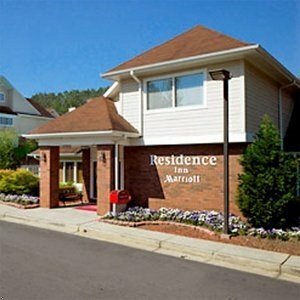 Residence Inn Atlanta Buckhead/Lenox Park от 0 руб. 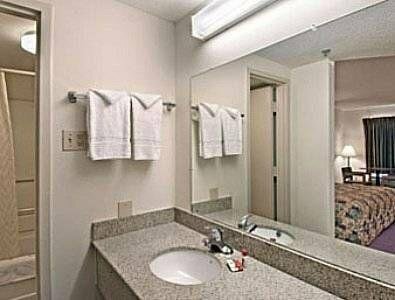 Residence Inn Atlanta Midtown 17th Street от 0 руб. 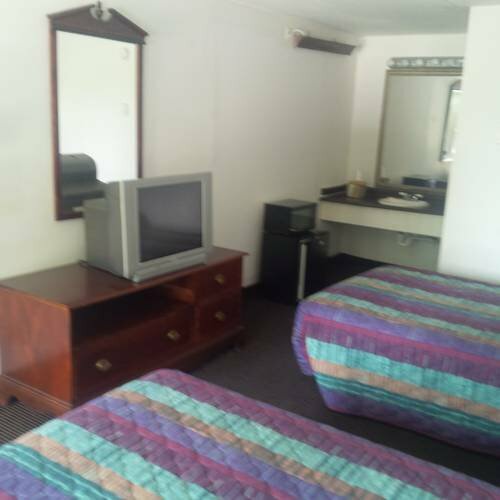 Residence Inn Atlanta Midtown Historic от 0 руб. 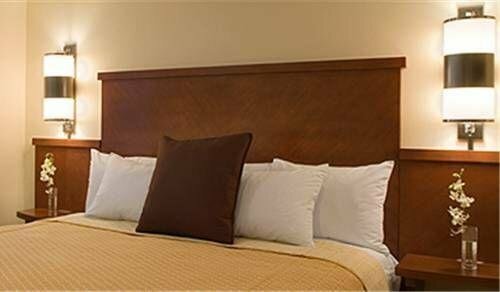 Residence Inn Atlanta Perimeter Center от 0 руб. 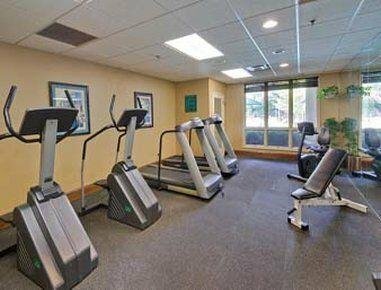 Residence Inn Atlanta Perimeter Dunwoody от 0 руб. 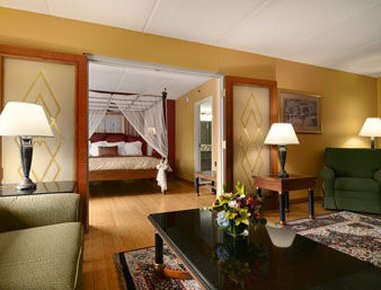 Savannah Suites Atlanta от 0 руб. Sheraton Atlanta от 0 руб. 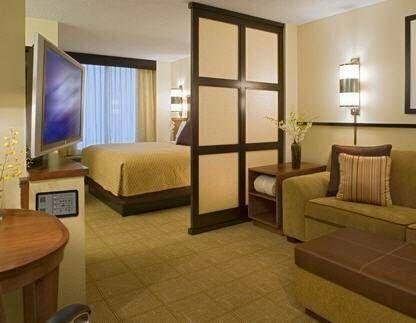 Sheraton Gateway Hotel Atlanta Airport от 0 руб. 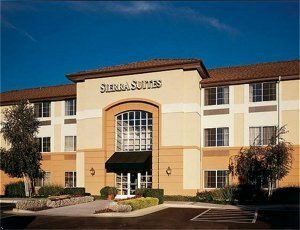 Sheraton Suites Galleria Atlanta от 0 руб. Sky Suites от 0 руб. 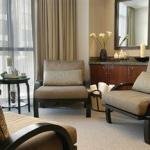 Sonesta ES Suites Atlanta Perimeter Center от 0 руб. 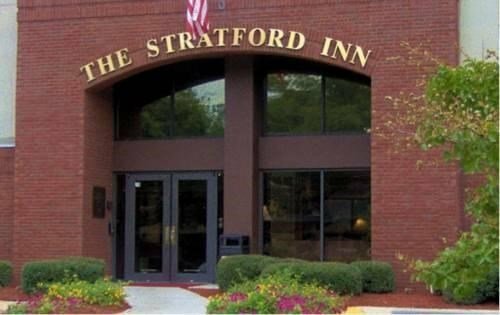 Staybridge Suites Perimeter Ctr East от 0 руб. Stonehurst Place от 0 руб. 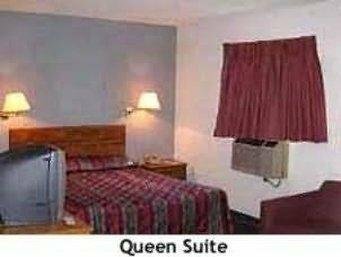 Super 8 Atlanta Northeast от 0 руб. 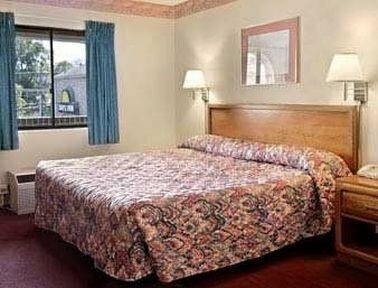 Super Inn от 0 руб. The Ellis Hotel on Peachtree от 0 руб. 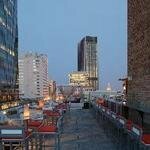 The Georgian Terrace от 0 руб. 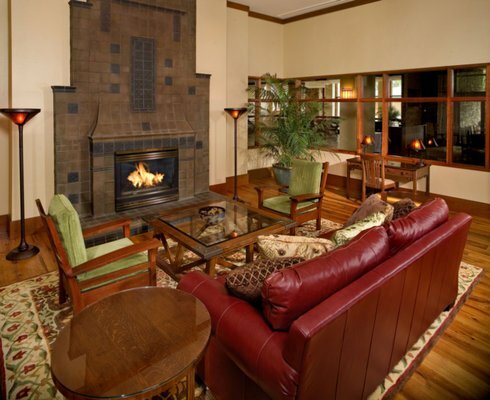 The Highland Inn от 0 руб. The Mansion on Peachtree, A Rosewood Hotel & Residence от 0 руб. 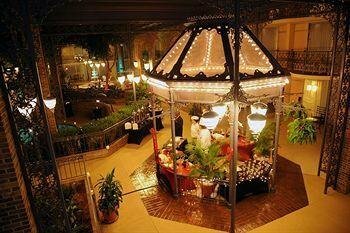 The Ritz-Carlton, Atlanta от 0 руб. 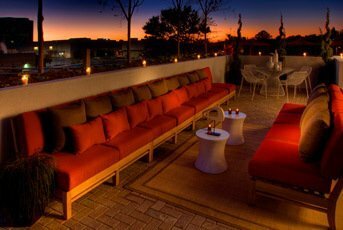 The Ritz-Carlton, Buckhead от 0 руб. 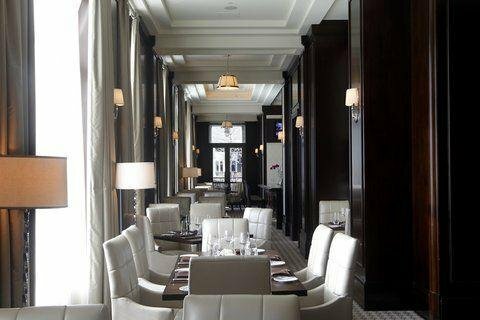 The St. Regis Atlanta от 0 руб. 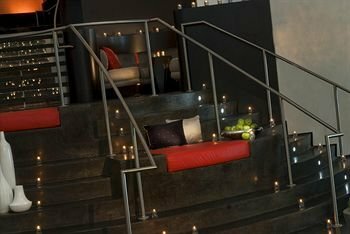 The Westin Atlanta Perimeter North от 0 руб. 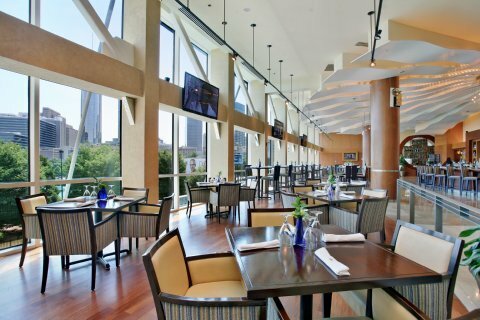 The Westin Buckhead от 0 руб. 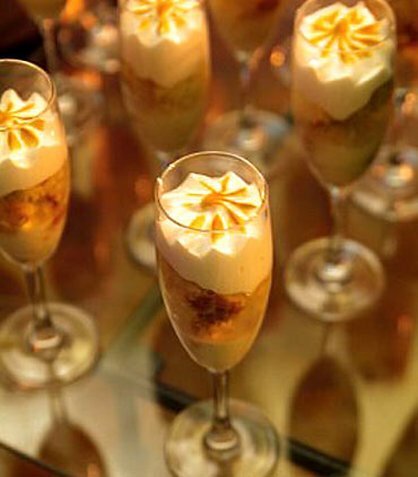 The Westin Peachtree Plaza от 0 руб. 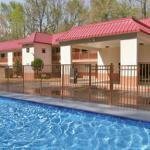 TownePlace Suites Atlanta Northlake от 0 руб. 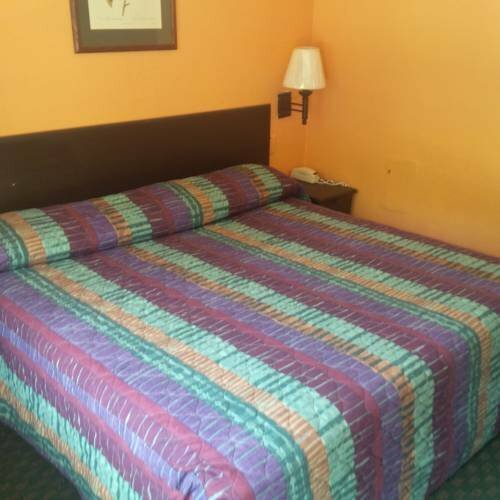 Travel Inn от 0 руб. 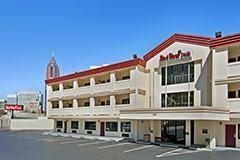 Travel Inn Atlanta от 0 руб. 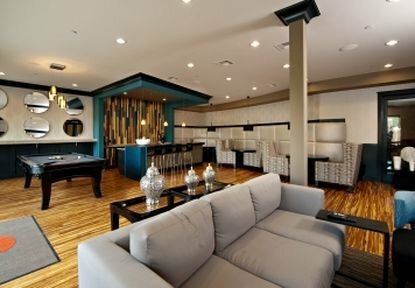 Twelve Hotels Atlantic Station от 0 руб. 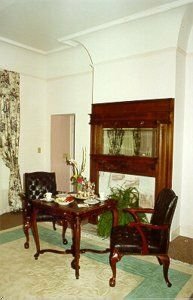 Twelve Hotels Centennial Park от 0 руб. 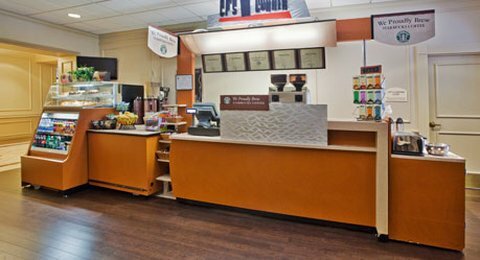 UNIVERSITY INN AT EMORY от 0 руб. W Atlanta Buckhead от 0 руб. 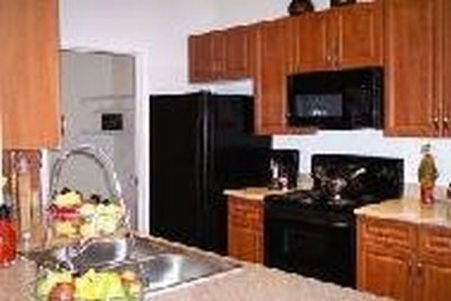 W Atlanta Downtown от 0 руб. 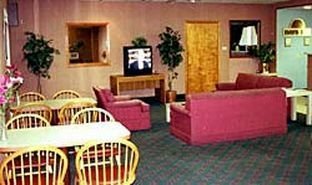 Wellesley Inn Atlanta Airport от 0 руб. 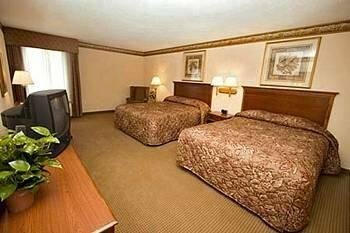 Wingate by Wyndham Atlanta Galleria Center от 0 руб. 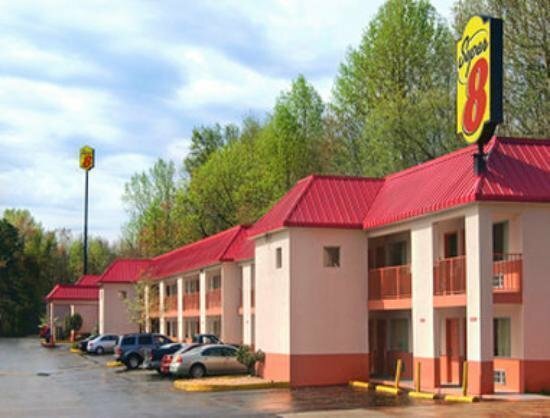 Super 8 Atlanta от 1865 руб. 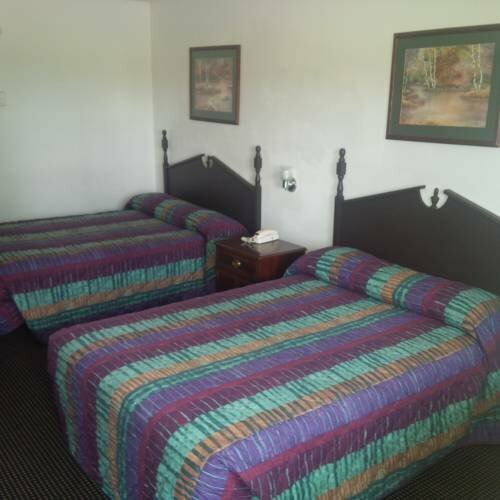 Fairview Inn от 2064 руб. 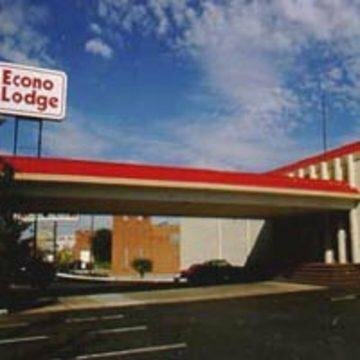 Econo Lodge Conley от 2183 руб. 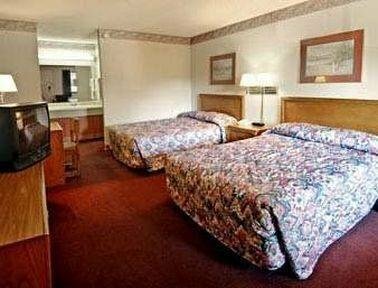 Motel 6 Atlanta Airport North от 2262 руб. 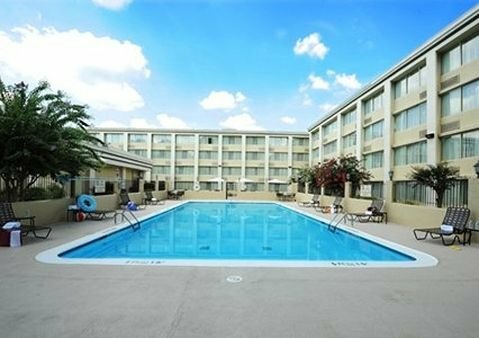 Extended Stay America - Atlanta - Marietta - Wildwood от 2620 руб. 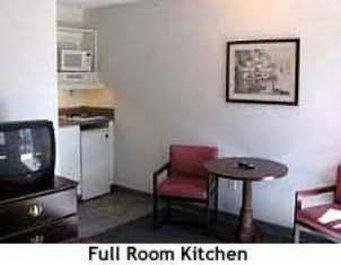 Red Roof Inn Atlanta - Six Flags от 2699 руб. 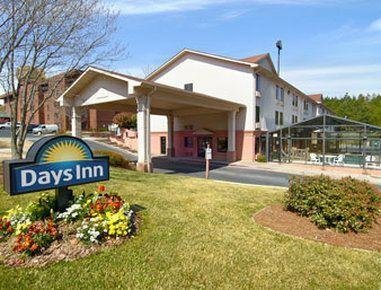 Days Inn Atlanta от 2778 руб. 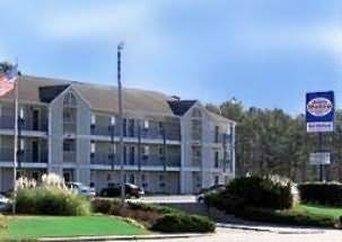 Wyndham Atlanta Galleria от 3453 руб. 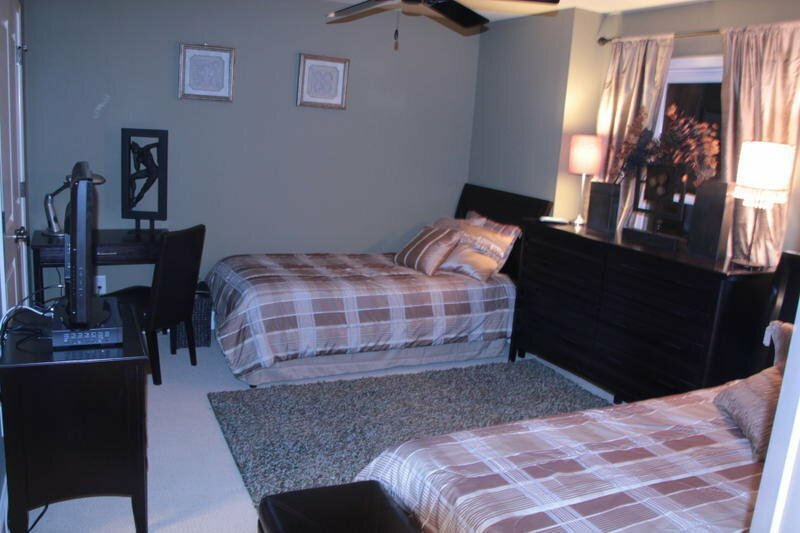 Castleberry Inn & Suites от 3771 руб. 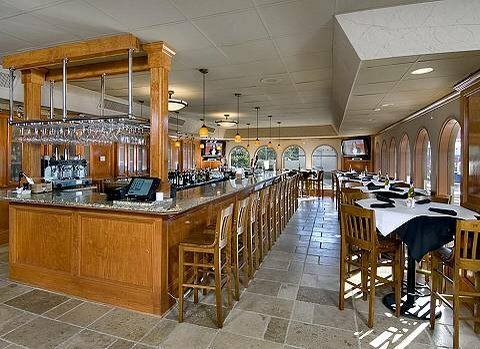 Renaissance Concourse Atlanta Airport Hotel от 3771 руб. 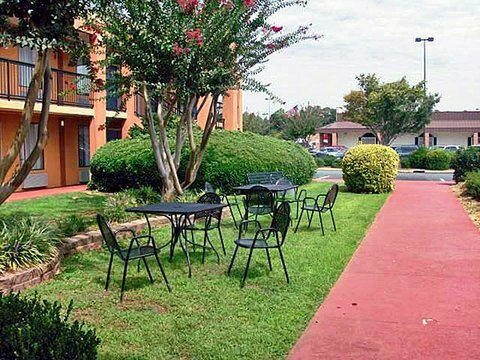 Extended Stay America - Atlanta - Perimeter - Hammond Drive от 3810 руб. 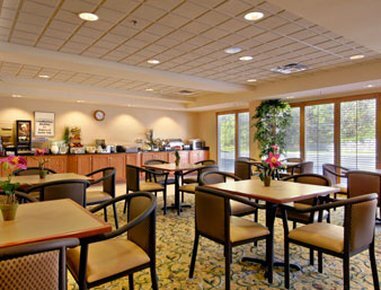 Extended Stay America - Atlanta - Perimeter - Crestline от 3890 руб. 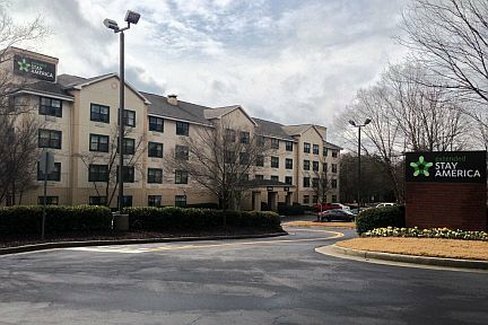 Courtyard Atlanta Marietta/Windy Hill от 3929 руб. 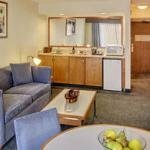 Hilton Garden Inn Atlanta Airport North от 3969 руб. 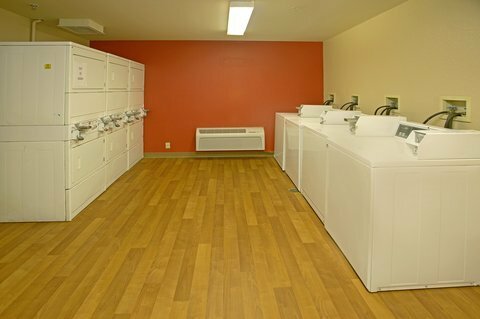 Comfort Suites Perimeter Center от 4009 руб. 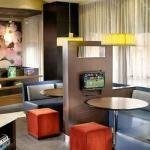 Hampton Inn Atlanta-Buckhead от 4009 руб. 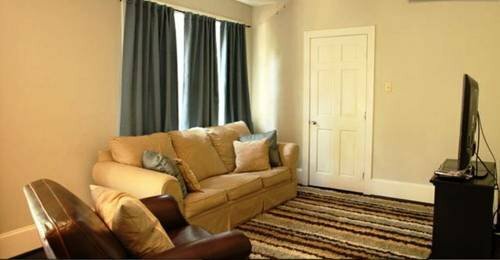 TownePlace Suites Atlanta Buckhead от 4128 руб. 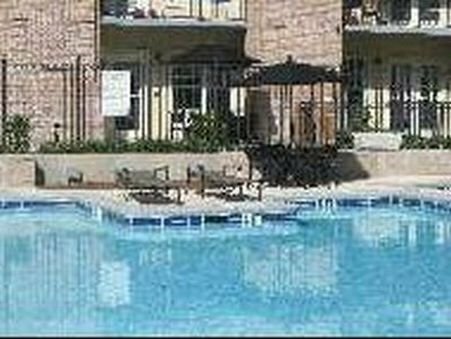 Wingate By Wyndham Atlanta Clairmont Rd от 4207 руб. 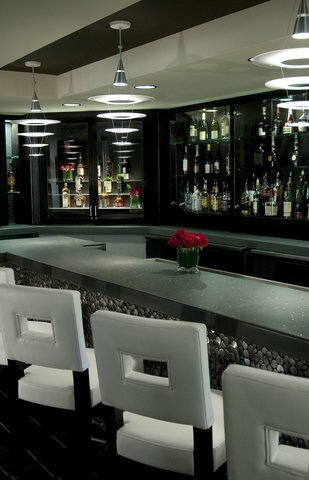 Crowne Plaza Hotel Atlanta Perimeter at Ravinia от 4247 руб. 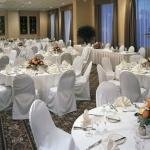 Atlanta Marriott Century Center от 4326 руб. 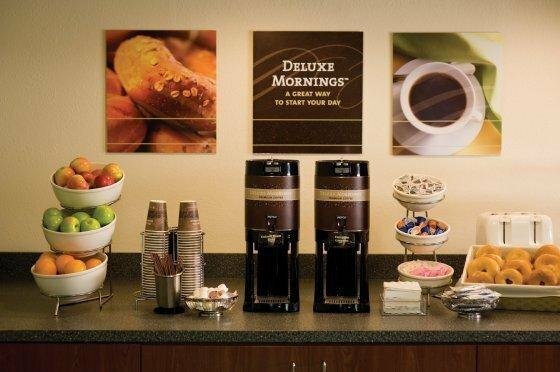 Hyatt Place Atlanta Perimeter Center от 4326 руб. 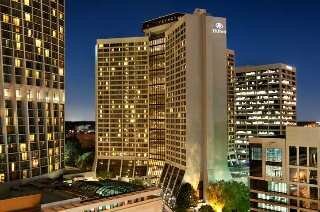 Atlanta Marriott Buckhead Hotel от 4406 руб. 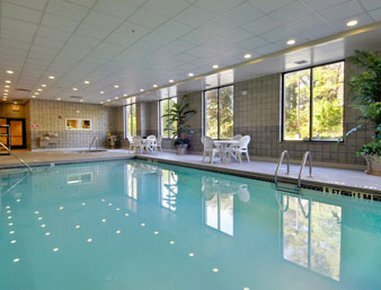 Holiday Inn Atlanta-Perimeter/Dunwoody от 4564 руб. 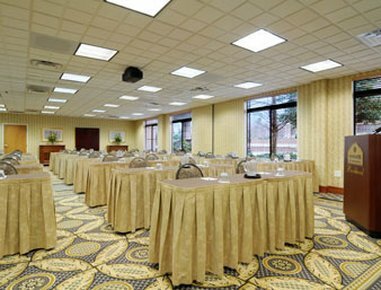 DoubleTree by Hilton Atlanta Airport от 4763 руб. 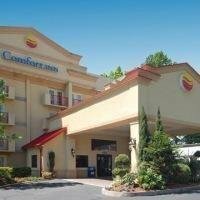 Comfort Inn Buckhead North от 4842 руб. 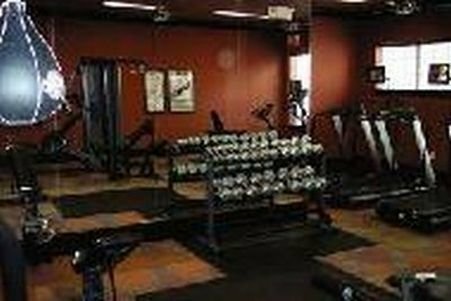 SpringHill Suites Atlanta Buckhead от 4922 руб. 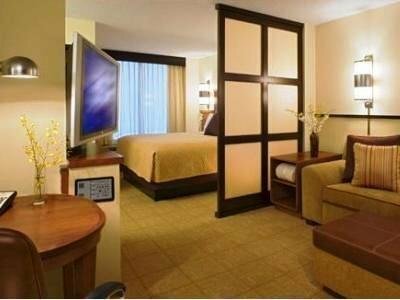 Embassy Suites Atlanta - Airport от 5001 руб. 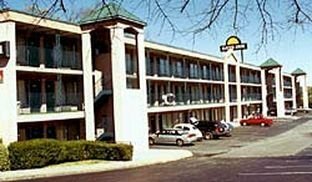 Best Western Plus Atlanta Airport East от 5041 руб. 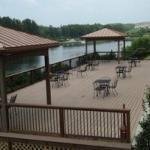 Holiday Inn Express Hotel & Suites Atlanta Airport West - Camp Creek от 5041 руб. Atlanta Marriott Marquis от 5120 руб. 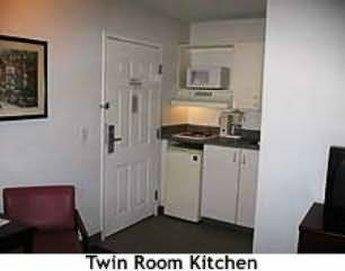 Hampton Inn Atlanta-Georgia Tech-Downtown от 5120 руб. 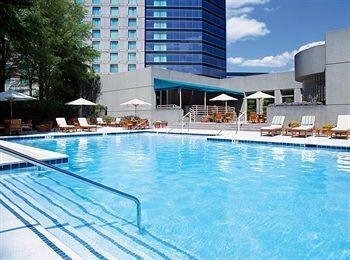 DoubleTree Suites by Hilton Atlanta-Galleria от 5199 руб. 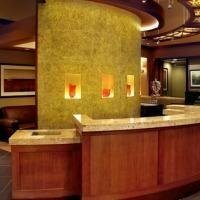 Hampton Inn & Suites Atlanta-Galleria от 5199 руб. 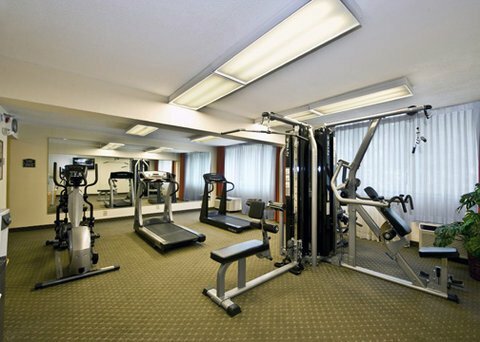 Residence Inn Atlanta Downtown от 5517 руб. 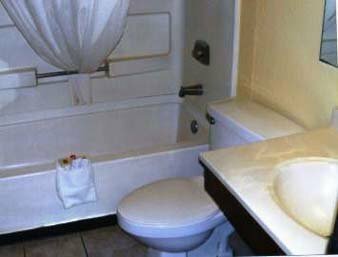 Comfort Suites Atlanta Airport от 5676 руб. 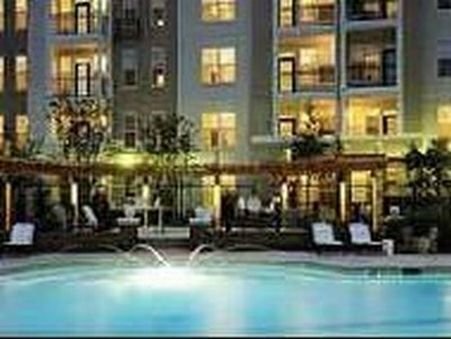 Wingate By Wyndham Atlanta Buckhead от 5914 руб. 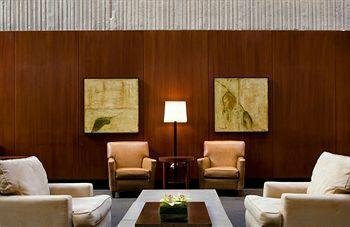 Hyatt House Atlanta Cobb Galleria от 6033 руб. 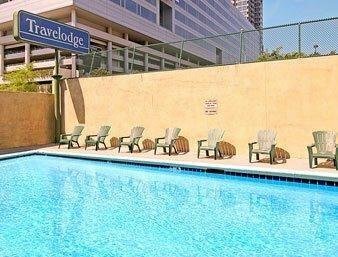 Staybridge Suites Atlanta-Buckhead от 6033 руб. 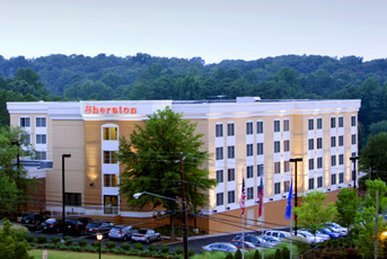 Sheraton Atlanta Perimeter North от 6112 руб. 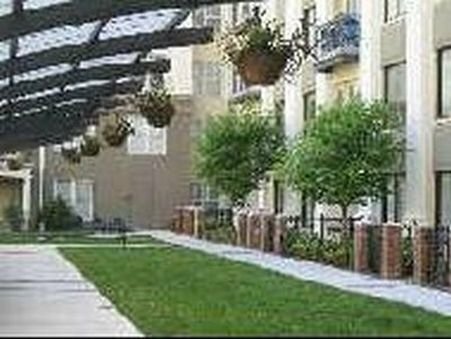 Courtyard Atlanta Perimeter Center от 6708 руб. 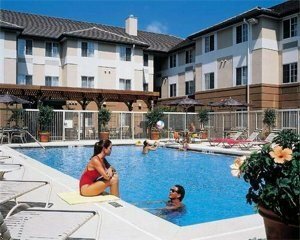 Courtyard Atlanta Midtown/Georgia Tech от 6787 руб. 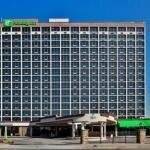 Holiday Inn Atlanta Downtown - Centennial Park от 6906 руб. 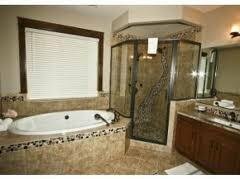 Hyatt Atlanta Perimeter at Villa Christina от 7025 руб. 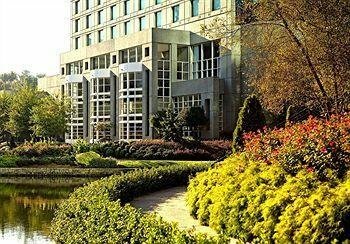 InterContinental Buckhead Atlanta от 7025 руб. 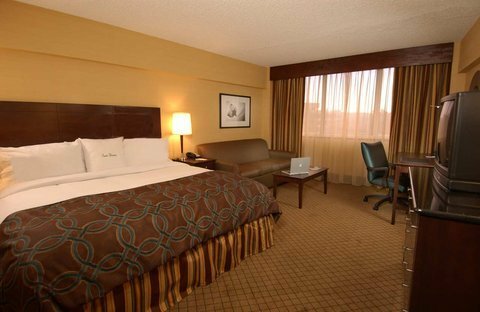 The Westin Atlanta Airport от 7105 руб. 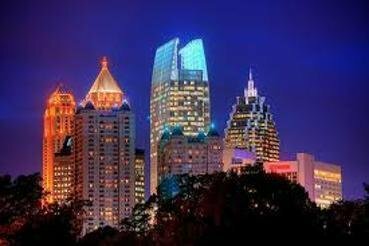 JW Marriott Atlanta Buckhead от 7263 руб. 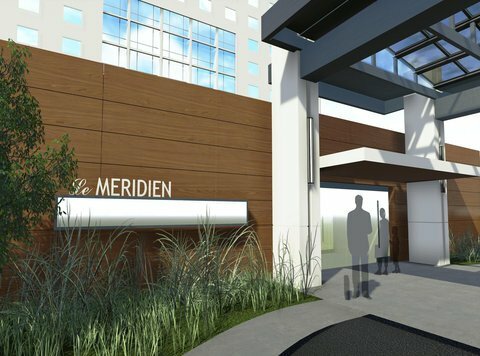 Le Meridien Atlanta Perimeter от 8017 руб. 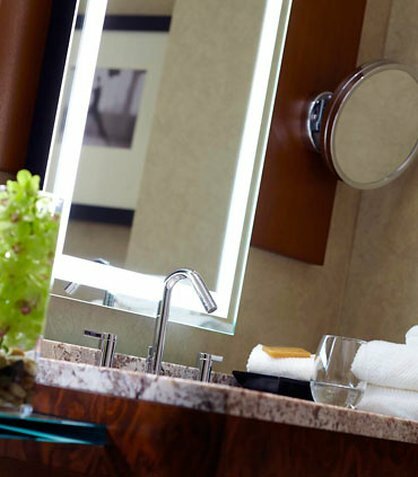 Hyatt Place Atlanta/Buckhead от 9089 руб. 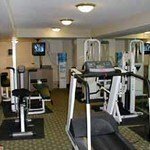 Atlanta Marriott Suites Midtown от 10042 руб. 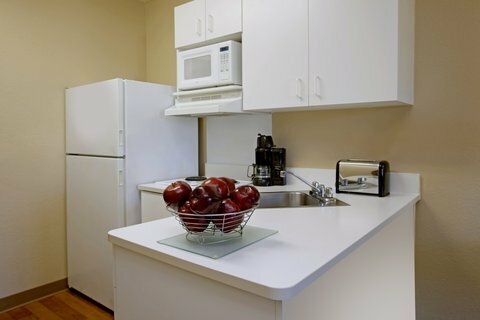 W Atlanta - Midtown от 11470 руб. 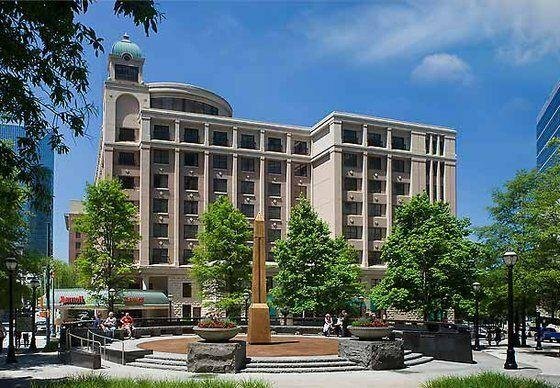 Glenn Hotel, Autograph Collection от 11828 руб. 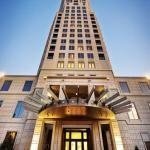 Loews Atlanta Hotel от 12225 руб.